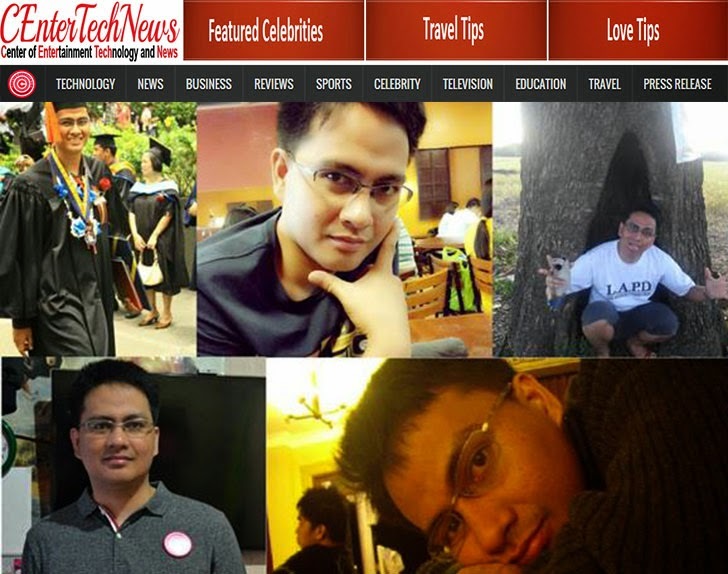 Franklin Nepacena*, editor-in-chief and owner of the "CenterTechNews" blog, has died recently. The cause of his death was intracerebral hemorrhage. According to one of his blogger-friends, Theseller Frank had a seizure after suffering from severe headache last December 20, 2014. He underwent surgery for the removal of the blood clot but died two weeks later, his friend added. Intracerebral hemorrhage, or ICH, is "a type of stroke caused by bleeding within the brain tissue itself – a very life-threatening situation," according to MayfieldClinic.com. It is "most commonly caused by hypertension, arteriovenous malformations, or head trauma." Headache, nausea, vomiting, loss of consciousness, and seizures are among the symptoms of ICH, the website posted. ICH occurs "when a diseased blood vessel within the brain bursts, allowing blood to leak inside the brain," according to StrokeCenter.org. "Since high blood pressure by itself often causes no symptoms, many people with intracranial hemorrhage are not aware that they have high blood pressure, or that it needs to be treated." It's unclear whether or not his lifestyle as a blogger contributed to the cause of his death.